« Capt. Jeff says — Hello world! From Fishermans Wharf Marina Facebook page: Congratulations to Fisherman’s Wharf Marina’s own Capt. Jeff Wehrung owner of the “Navigator”, running the “Lady S 2″. 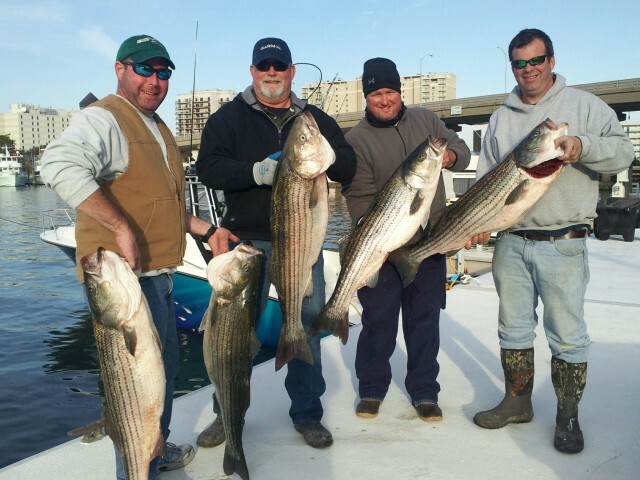 winners of the Mid Atlantic Rockfish Shootout’s OPEN catagory with a total weight of 107.00 lbs. way to Catch Em’ Jeff !!! 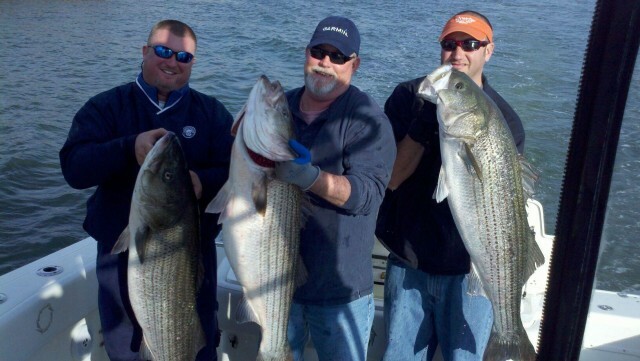 See more details @ midatlanticrockfishshootout.com. Capt. Jeff says — Hello world! Bill on Capt. Jeff says — Hello world!